Glad to share I have cleared PMI-ACP yesterday. Thanks to Saket for his valuable guidence. I appreciate Saket for being available round the clock to clarify our doubts, through forum / email & also via SMS. I read Saket's notes provided during classroom session. Watched Videos and attended webinar for clarifications. 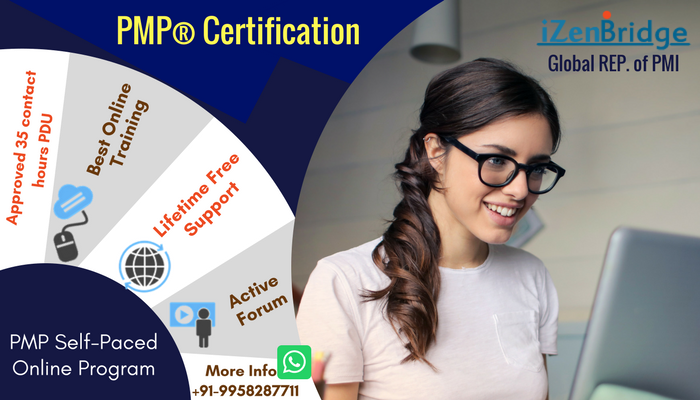 Also I suggest to get PMI membership at the earliest so that you have access to knowledge area and Mock test, which have covered topic extensivly. Above link you can find around 40 Mock test, which will give more clarity. Thanks once again to saket. All the best to all members who are planning to takeup exams.